i probably have over 20 pairs of jeans ranging from jeggings, skinnies, flares, blootlegs, etc. with all those jeans you would think that i would do a fair rotation, but i always seem to stick to my 2 favorites - my black jbrand jeggings and my !item skinnies. so to change it up...i dug through my pile of jeans and found my olive greens ones and thought it would be a good change and a perfect color for autumn. 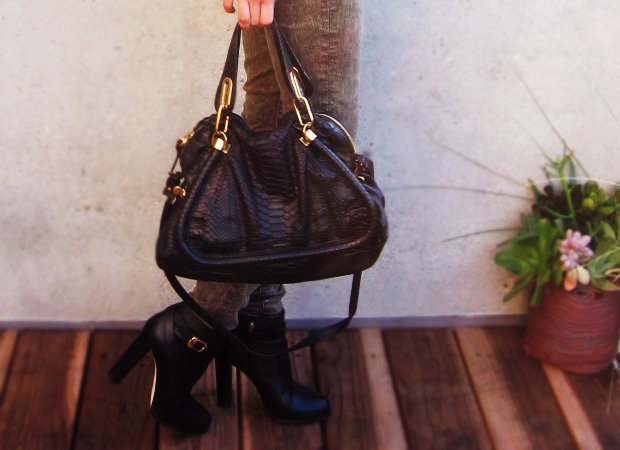 love love love love the bag and the shoes!